House Minority Leader Themis Klarides came very close to running for governor, but at the last moment, decided to instead focus on helping her party win a majority in the House, which could lead to her becoming Speaker. In a wide-ranging interview Sunday on Face the State on WFSB, Klarides explained her torturous decision. She also shared her thoughts on the current GOP gubernatorial field, what a Republican led Connecticut would look like, and what she thinks of Danbury Mayor Mark Boughton’s proposal to get rid of the state income tax. Klarides was asked about what about one of the outsiders for governor, someone who doesn’t have elected experience. This is said to be the “the year of the woman,” so why aren’t more women running for governor? Klarides told me she doesn’t focus on gender, but she stressed the GOP candidate who gets the nomination needs to know how to fix things, and must have passion for the job and bring hope. We talked about the race with a Democratic and Republican, both attorneys, Franklin Perry of Hartford and Brian Moigelluzzo of Waterbury. Tolls will be the big debate of the 2018 legislative session. Here are arguments on both sides from State Representatives Sean Scanlon, who represents Guilford and Branford, and Laura Devlin, who represents Fairfield and Trumbull. 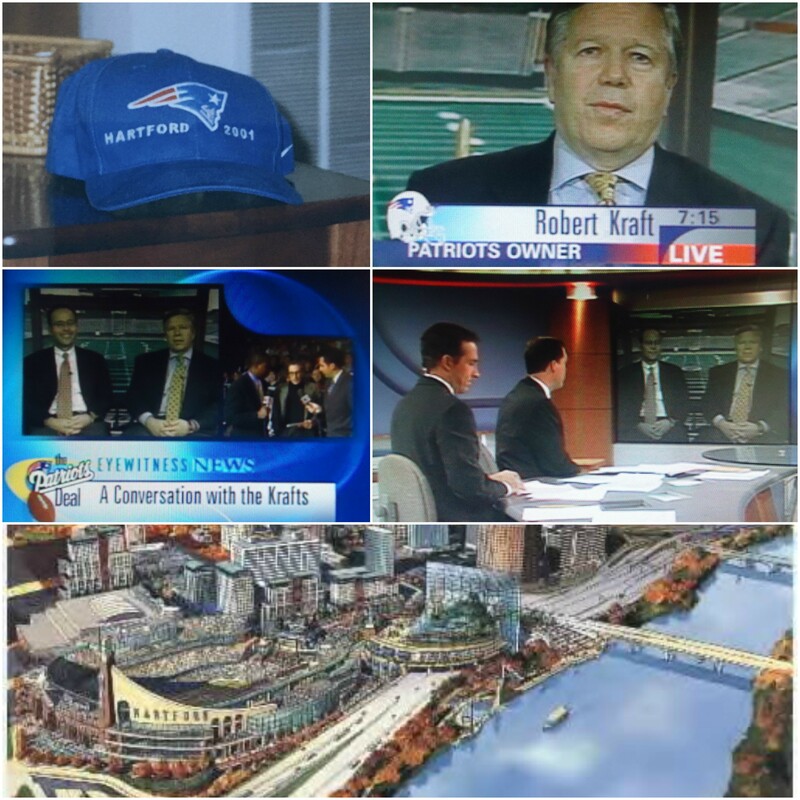 For Super Bowl Sunday our flashback took us back nearly 20 years, and a special interview we did with Patriots owner Bob Kraft and his son Jonathan. The clip above is of both men talking about their commitment to Connecticut and how they feel Hartford would benefit from the Kraft’s decision to move the team to Connecticut’s capital city.